Sleeman, Canada’s unsung beer brand, arises from five generations of colourful brewing personalities and a unique recipe book that dates back to the 19th century. 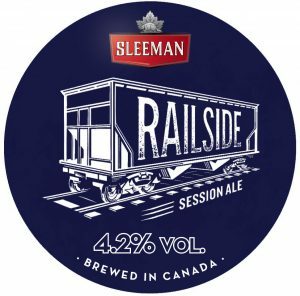 Having acquired several other craft breweries in the country, it is Canada’s third largest brewing company with an output of 1.2 million hl. 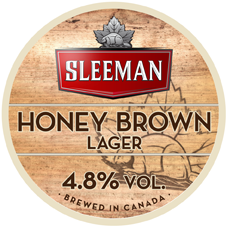 The company dates back to 1834 when John H Sleeman arrived in Ontario from Cornwall. By 1851 he was supplying small 100 barrel batches from his third brewery in Guelph, Ontario – the location chosen for it’s pristine water supply. In 1933 the brewery closed, having been sold by the family whose liquor licence was revoked and who had to pay fines incurred for bootlegging beer across the US border during the prohibition. 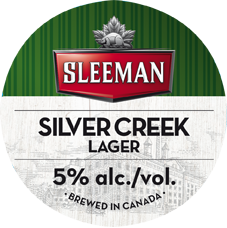 John W Sleeman – the great, great grandson of John H – who had run an English pub in Canada and started a company importing world beers reopened the brewery in Guelph in 1988.